The Greek company TAST GROUP, based in Thessaloniki and with over 20 years of experience in the field of Aesthetic & Beauty has a wide range of products that can meet the needs of every modern woman and man. Our portfolio includes Quickgel® Soak-Off Gel nail polishes, Lavish Care and Hairlab products. 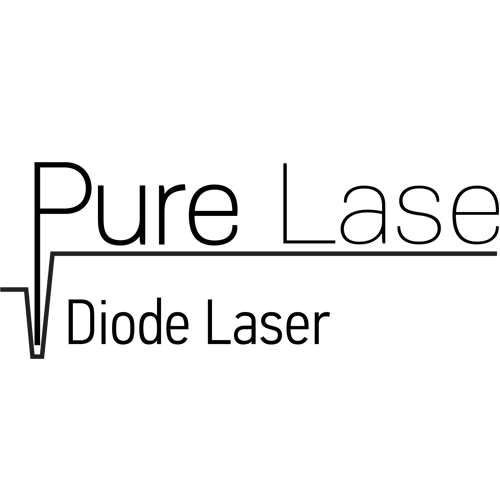 The company, recognizing the rapid changes in fashion and market trends systematically invest in research and product development to meet the needs of the modern consumer. In collaboration with a team of Greek scientists conducted extensive testing and product testing to act effectively and safely. The company aims to harmonize the products with the wishes of the modern consumer of beauty products. 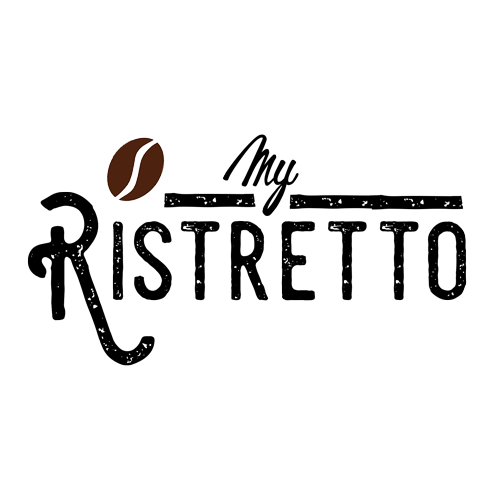 TAST Group is also the Greek distributor of MyRistretto Coffee brand. 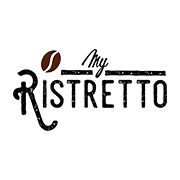 MyRistretto offers premium quality blends in capsule form at a good price for everyone. Quickgel has developed the most comprehensive nail fashion product series on the market. 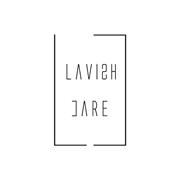 Experience a complete beauty experience with Lavish Care products. Hair Removal Diode Laser Leasing Servise. 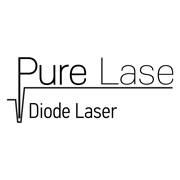 Top of the line laser equipment for Professionals. 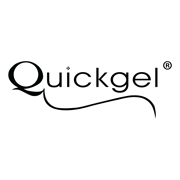 With more than ten years of continuous improvement, Quickgel has developed a series of nail fashion products which is the most comprehensive on the market. Designed by professionals for professionals, each item in the product line of Quickgel reflects our two ambitious goals: excellent quality and outstanding design. 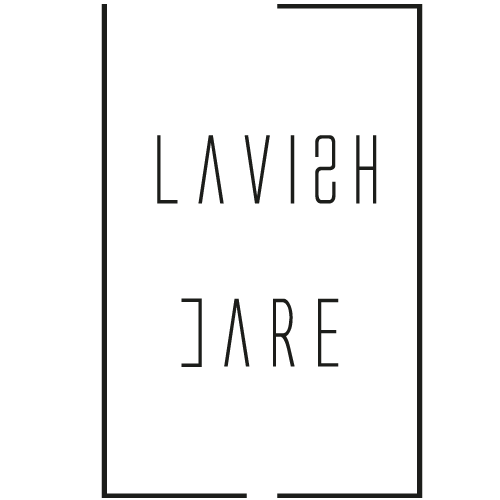 Experience a complete beauty experience with Lavish Care products. In collaboration with Greek scientists, we create innovative and reliable products that achieve a complete treatment and care experience for the modern woman and man. In collaboration with Greek scientists, we create innovative and reliable products that achieve a complete treatment and care experience for the modern woman and man. Hair Removal Diode Laser Leasing Servise. How many seasons there are in a year? 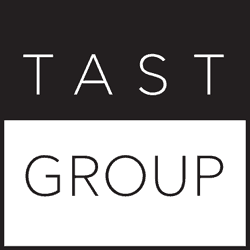 © 2017 TAST Group, Inc.